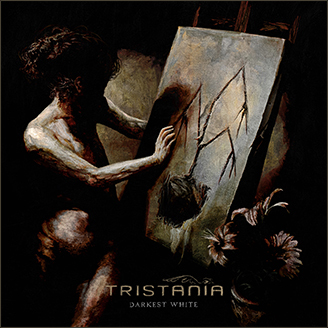 Official FREE Tristania iPhone Fan App launched! If you own an iPhone, you can now get the latest news, pictures, lyrics, comments directly in the palm of your hand! Go to App Store to download the app, register at the Community/Maps, vote for your favorite tracks and much more! The app is developed by Krawaller. The app is developed by Krawaller (http://blog.krawaller.se/). This entry was posted in News and tagged iphone, itunes, krawaller. Bookmark the permalink.